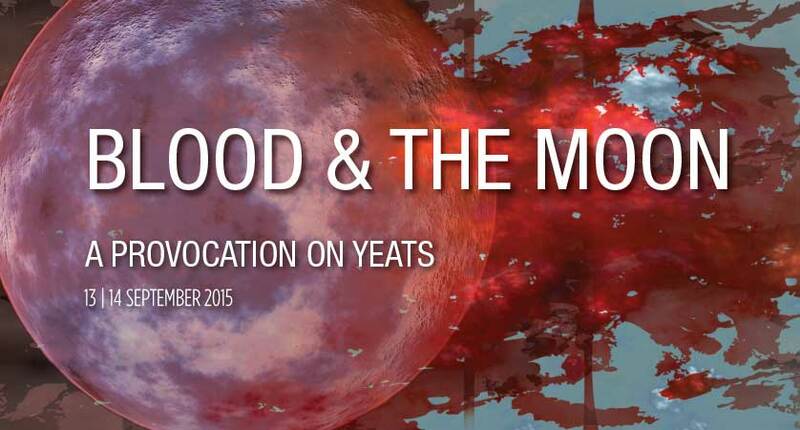 Perspectives 2015: Blood and the Moon at the National Concert Hall in Dublin 13th and 14th of September 2015. Some pretty amazing composers and performers are coming together to create new songs from the work of WB Yeats in honour of the 150th anniversary of his birth. Fresh from a sold-out Burgundy Stain Session at the Hall, Thomas Bartlett leads Mercury Prize nominee Anna Calvi, folk icon Sam Amidon, Robert Forster of The Go-Betweens, and NYC cabaret icon Justin Vivian Bond and more in the two debut concerts of this new contemporary take on Yeats. The evening is curated by Thomas Bartlett, Paul Muldoon and the National Concert Hall with live-imaging by Tom Kalin. Yours truly will be performing Nico Muhly‘s brand new piece composed especially for the occasion, that is if I don’t faint with excitement. Previous postFour Star Reviews for Il Parnaso Confuso! Next postRoddy Doyle’s Don Giovanni opens tonight!